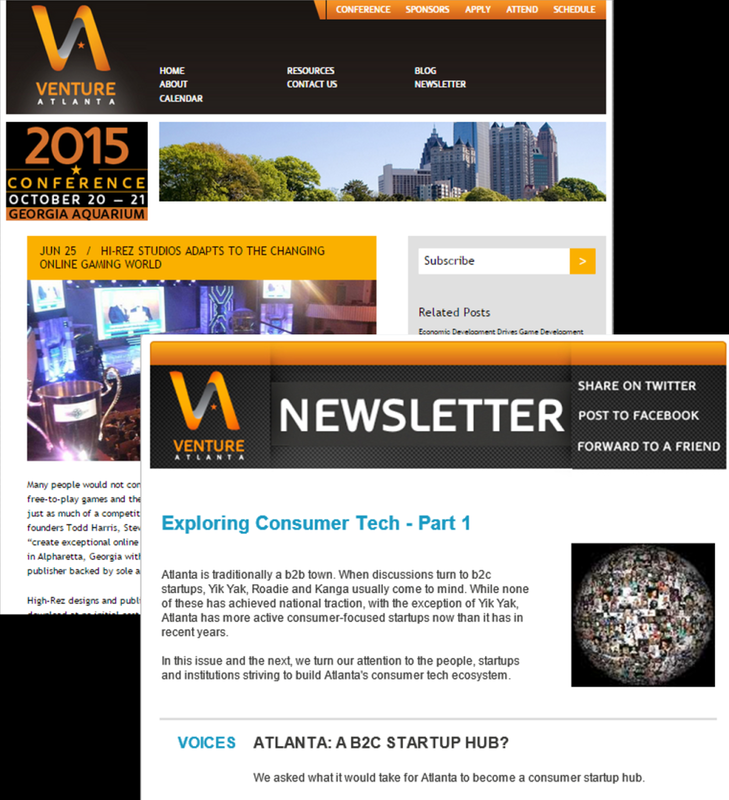 Venture Atlanta is a venture conference held in Atlanta, Georgia each year that connects investors with early- and growth-stage startups. The organization tasked iFusion with keeping the conference top of mind throughout the year so that it could grow the number of applications and investors to the event. A bi-weekly curated email brief was added in 2013 and in 2015, social media engagement was added to iFusion’s responsibilities.